The University of Toronto has been ranked the best in the Canada’s top 10 universities’ list. It tops a prestigious list of globally-recognized universities that admit international students. 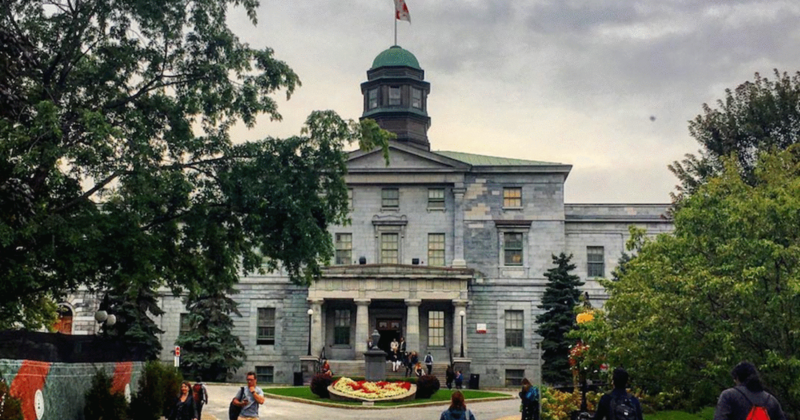 The prestigious list was compiled by the United States’ News and World Report, placing the University of Toronto at the first place, followed by the University of British Columbia and Montreal’s McGill University in second and third spots respectively. This report was released after evaluating schools considering their research performance and ratings by the members of the academic communities within North America and around the globe. In global ranking of schools, this trio is named among the top 50 universities in the world. This list reveals the outstanding caliber of education that Canada offers, and why Canada has become among the most sought-after countries by international students.